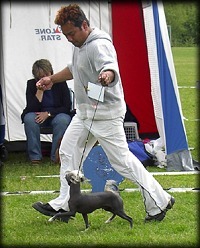 Tournais Dogs in The World! 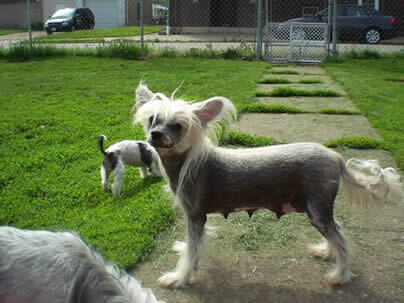 Tori being a fantastic mum! 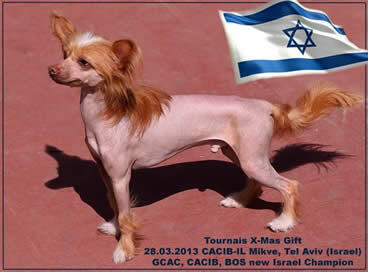 Exported as pet to Canada. 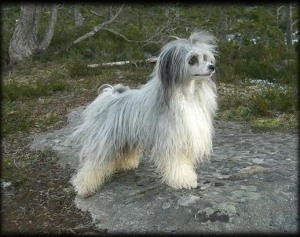 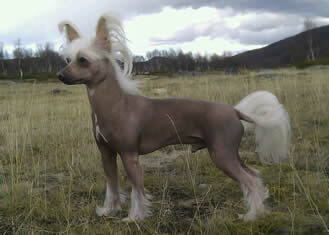 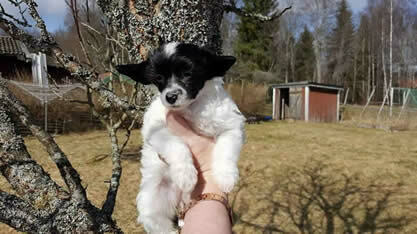 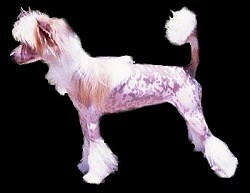 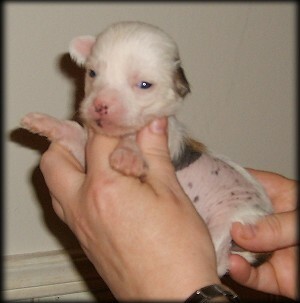 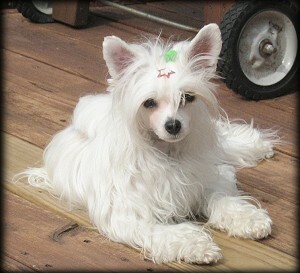 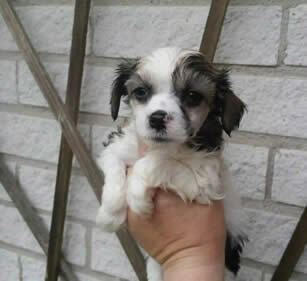 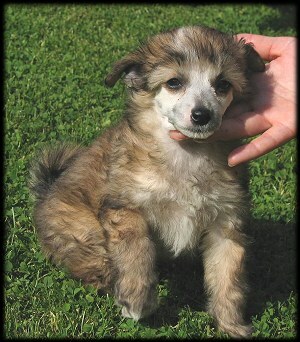 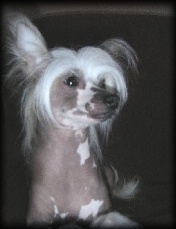 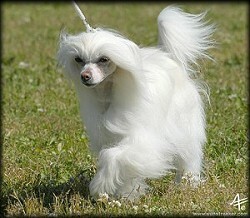 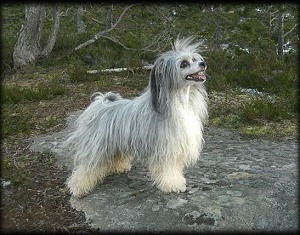 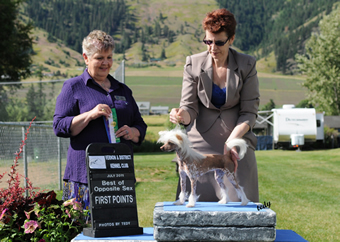 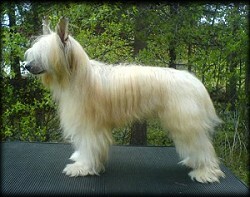 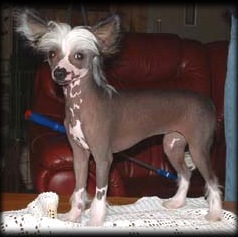 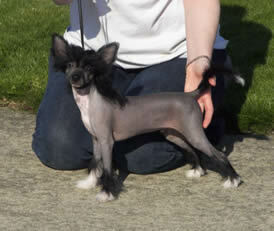 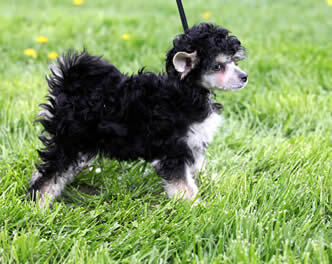 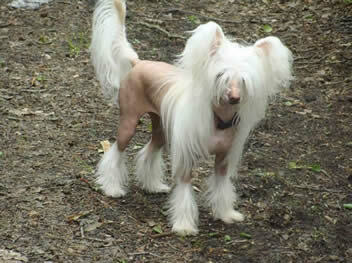 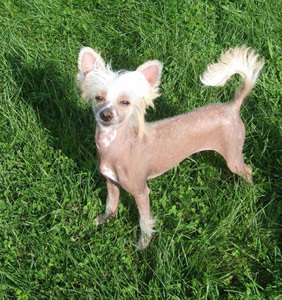 Owner: Inger-Lise Ohrstrand, Kennel Qu-Ya-Va, Norway. 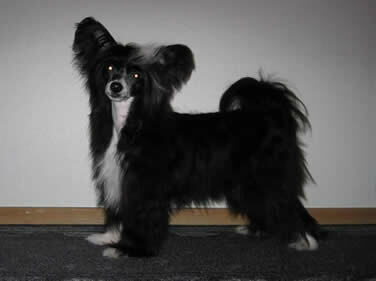 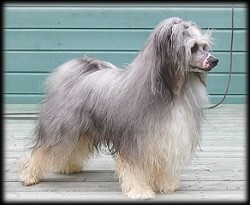 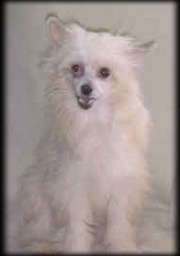 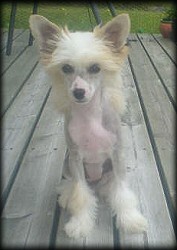 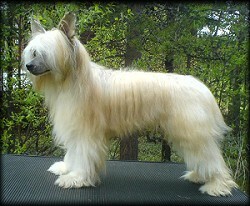 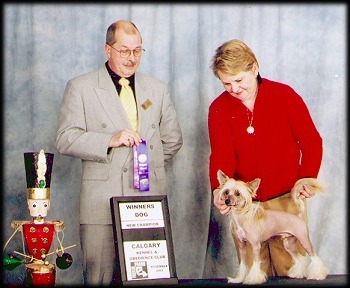 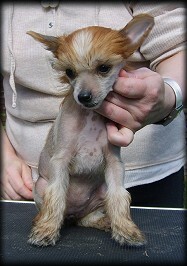 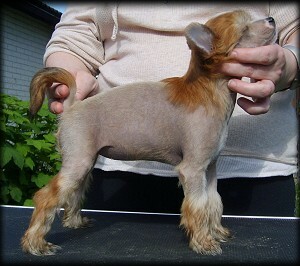 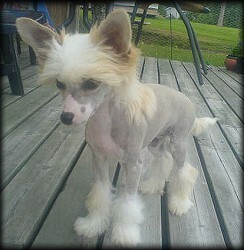 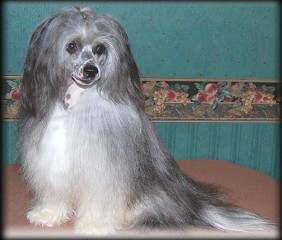 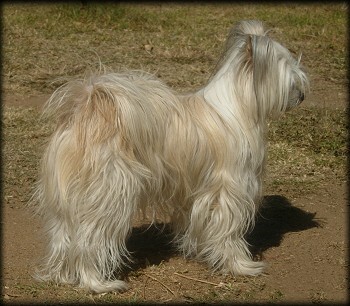 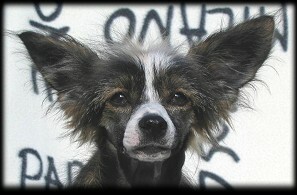 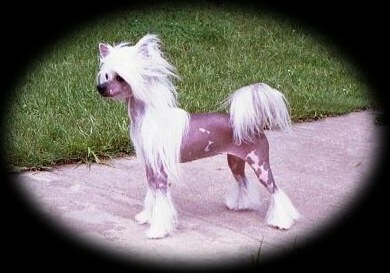 Owner: Inger-Lise Ohrstrand, Kennel Qu-Ya-Va.